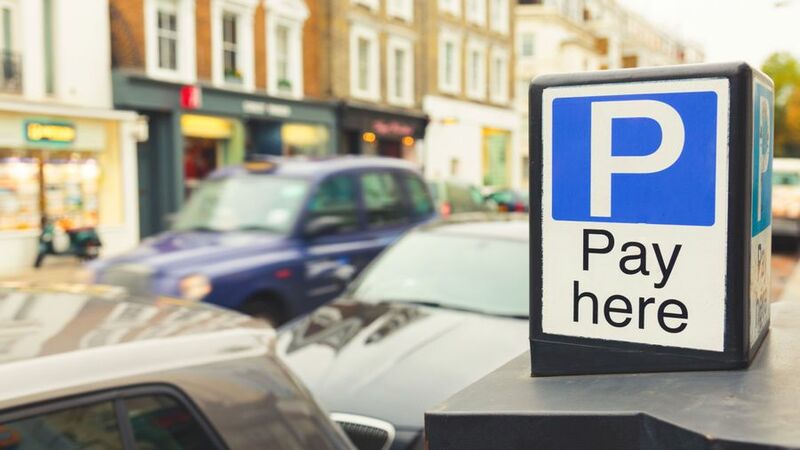 Parking fees and fines earned English councils a record £819 million in the past financial year, according to a new study. The 2016/2017 figure represents a 10% rise compared to 2015/16 and 40% higher than 2012/13, and also some £37 million higher than the councils had forecast for 2016/17. The figures represent the income from parking fees and permits, plus penalty fines, minus the amount spent on running parking operations, which was £763 million, up 2% year-on-year. The highest such surpluses were in London, with Westminster bringing in a surplus of more than £73 million. Kensington & Chelsea, Camden, Hammersmith & Fulham, and Brighton & Hove rounded out the top five. Mr Gooding said he welcomed the fact councils were increasingly investing in technology to help make parking easier. “Westminster, for example, has created an app which directs drivers to free parking bays, helping to end the motoring misery of prowling the streets looking for a space,” he said.